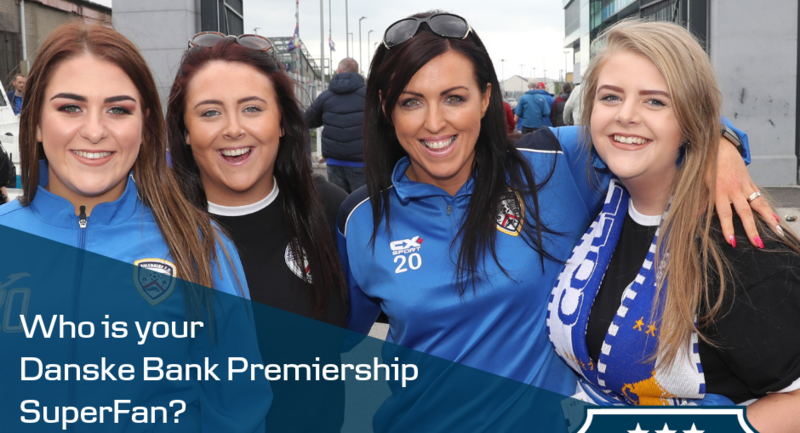 Make your nomination by visiting the Danske Bank Premiership news page on the NI Football League website (www.nifootballleague.com) and filling out the short form there. All we need to know is who you’re nominating, their club and why they deserve to be the next SuperFan. Nominations can be made HERE.